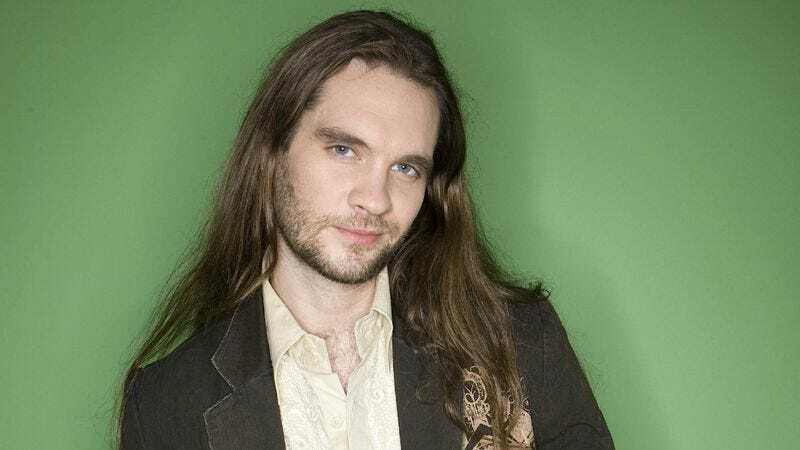 MONTGOMERY, AL—Conceding that there was no longer a need to formally acknowledge the accomplishments of American Idol fourth season runner-up and Alabama native Bo Bice, state officials Friday quietly moved to strike Bo Bice Day from the official state calendar. “The State of Alabama has officially observed Bo Bice Day every May 24th since 2005, and after nine great years, we have decided to discontinue the holiday,” said Alabama Governor Robert J. Bentley, adding that he was still proud of how the vocalist from Huntsville represented the state on national television. “Bo is an exceptional talent, and we wish him the best of luck in his future endeavors.” Bentley went on to confirm that Taylor Hicks Day would continue as scheduled.